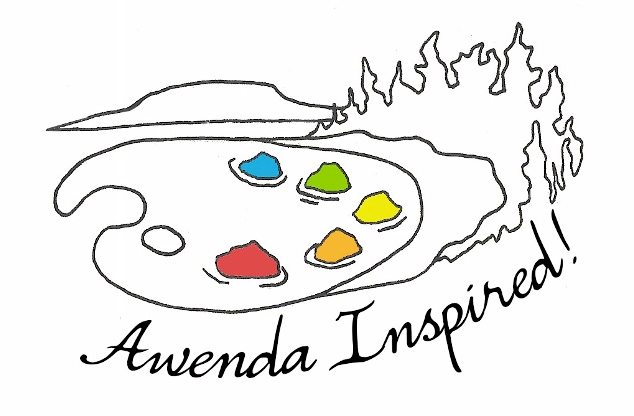 Awenda has an exceptional diversity of reptiles and amphibians. The immediate area is one of the most diverse regions in Canada for our slimy and scaly friends. Among the reptiles are five species of turtles, ten species of snakes and one lizard. The amphibians include six species of salamanders and ten species of frogs and toads. 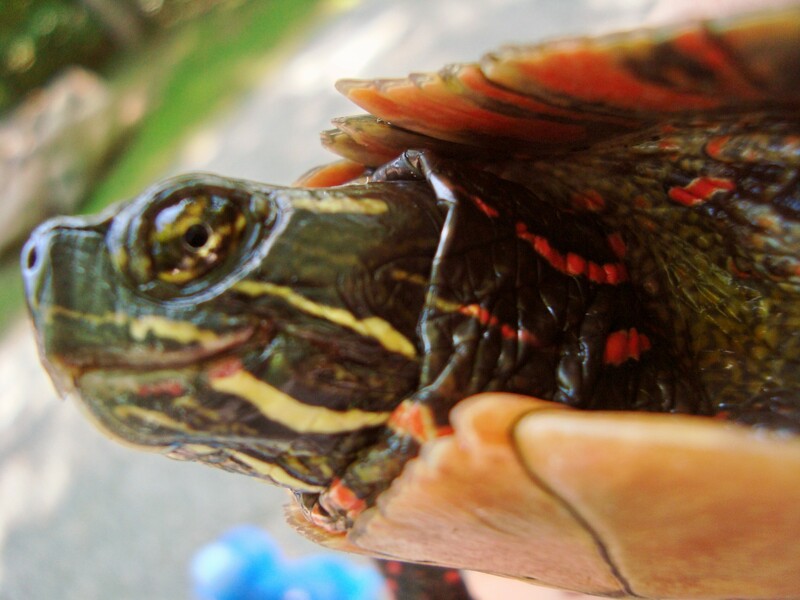 Of the Park’s five species of turtles, only one is considered “not at risk” (for more information see Species-At-Risk). With the clearing of forests, the drainage of marshes, and the pollution of streams, many reptiles and amphibians have become quite rare or have disappeared entirely from huge areas of their former ranges. 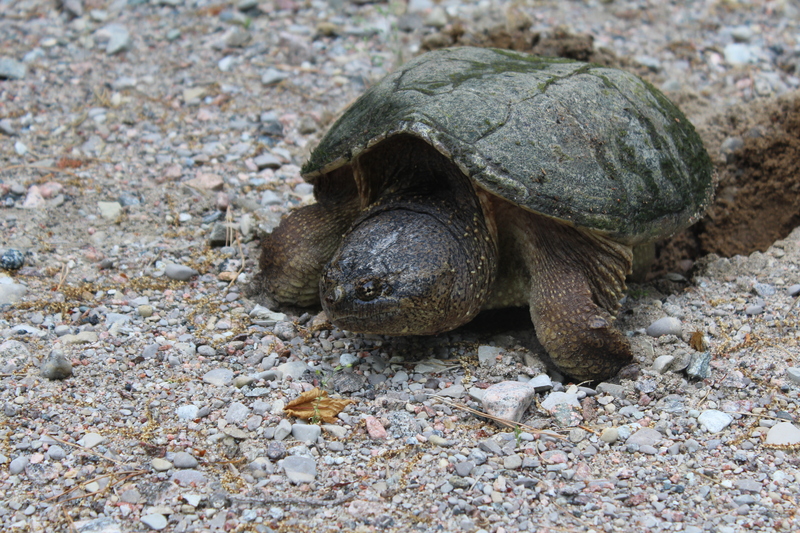 In addition, road traffic, unreasonable human fear (especially of snakes), and commercial exploitation of frogs and turtles have all combined against reptiles and amphibians in many parts of our province (and in many parts of the world!). 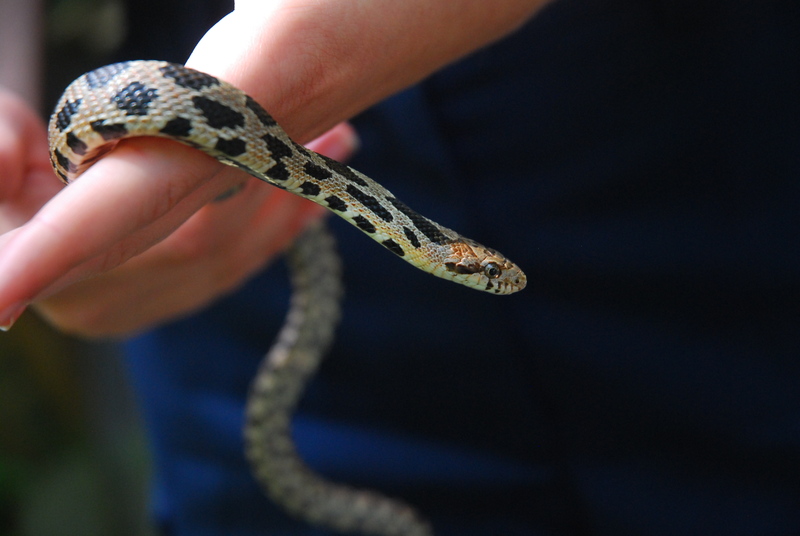 In 2001-2002, the Friends of Awenda Researchers were able to conduct research on the Threatened Eastern Fox Snake. To this day, thanks to the participation of the neighbouring local community, the Park is still receiving Fox Snake reports and learning more about this harmless reptile. For more information on the Fox Snake, check out our Species-at-Risk Page and our Fox Snake Research.